This week I got invited to IOMA Indonesia event. Unlike any beauty event I attended, this one was quite different and unique. 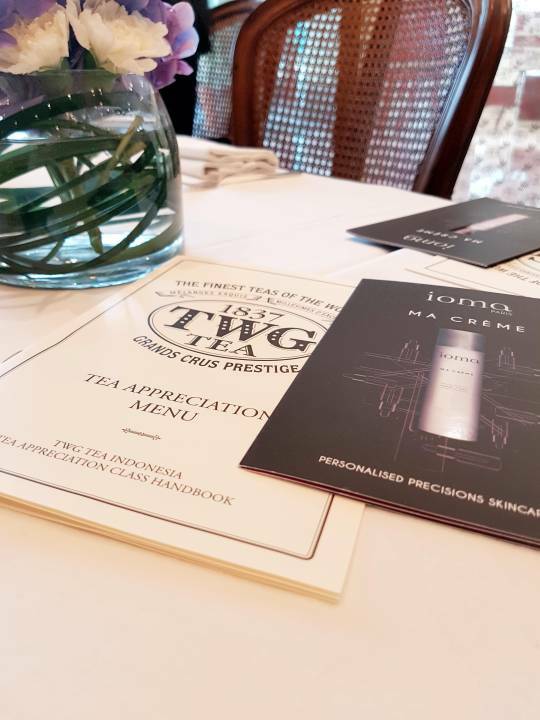 All the guests were ‘challenged’ at TWG Tea Salon & Boutique in Plaza Senayan, to discover our own signature tea blends. 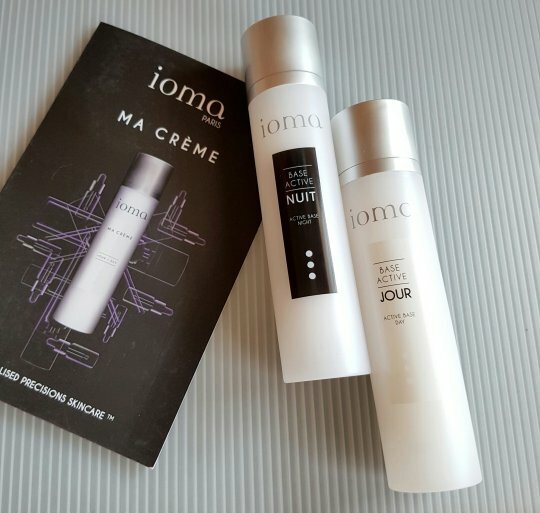 As you might already know, IOMA is a number one personalised skin care, so discovering my favourite tea blend is so bespoke. I visited TWG several times before, and yes they have so many choices of tea. But at this event, I learned so much more. Apparently, they differentiate their over 800 choices of tea by two general type: Single Estate and Blend. And if you’re a tea drinker like me, wouldn’t it be good to know where they’re coming from and what’s exactly you’re drinking? 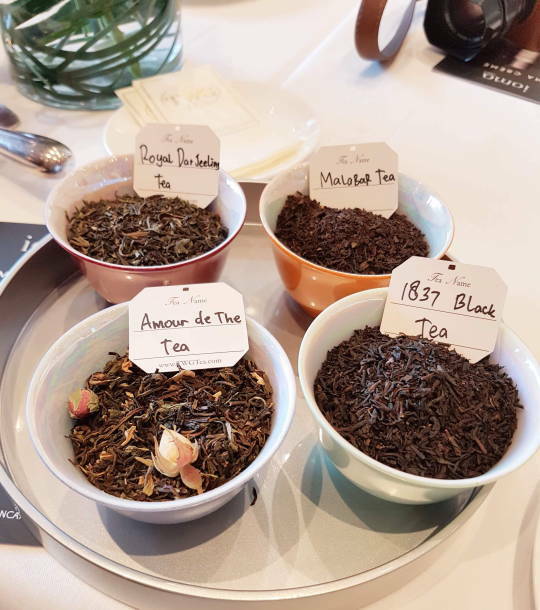 Of course, TWG only offers the finest tea leaves from around the world, some are very limited in production which made them more expensive than the others. And yes, they also carefully maintain the hot water to preserve the flavour and aroma of their tea. Turn out, 90 degrees Celsius of hot water is best. Not boiling water nor the hot water from dispenser. And they also use the finest white bone china to serve their tea, because they claimed it’s the best. And yes, they only use the leaves once. That’s why you can’t ask for hot water refill in TWG because it’ll change the flavour and aroma of your tea. Interesting, right? 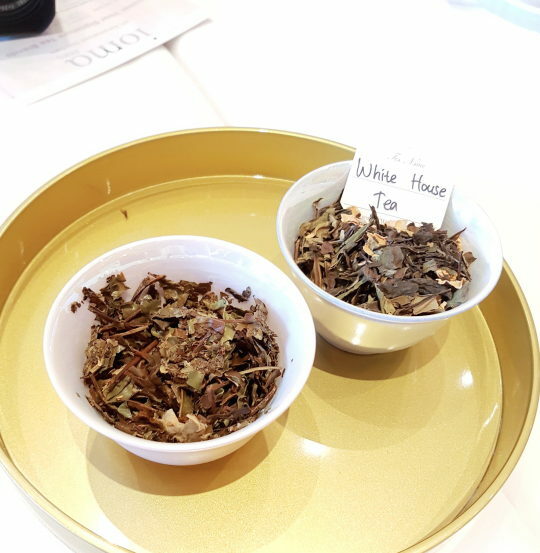 We tasted five different kinds of tea to find out our own favourite, ranging from white tea to blue tea (don’t worry..they’re not literally blue). And my fave will be the white ones. The taste…the aroma…perfect! Of course, everyone has different favourite as we all have different taste and all. Same goes with our skincare. As our skin are different, we need the precise formula to make it perfect. 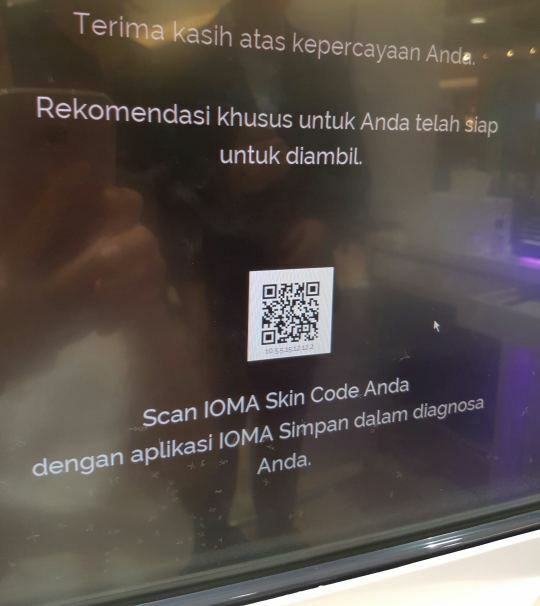 Enter…..IOMA MA CRÈME. 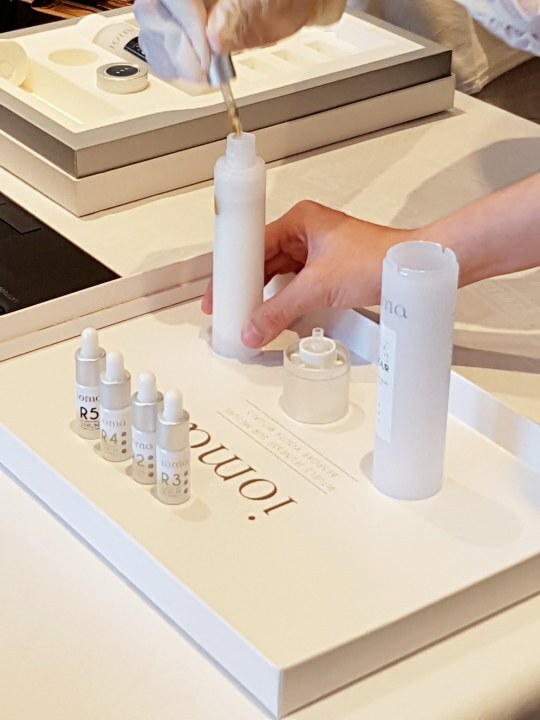 Translated into MY CREAM, these are personalised skincare. Made especially for each of us, by doing skin check first before the Beauty Advisor at the counter mix them for us. By doing skin check (recommended at every 6 weeks), we’ll know our skin’s need. Very high technology, yet very practical..they actually mix them in front of you. Divided into DAY & NIGHT cream, MA CRÈME is actually 1 active base (moisturiser) with 8 variable skin serums (3 hydrating and 5 regenerating). Each drop depends on our skin diagnosis. I’ll review them after I use these regularly for four weeks, so stay tune for the review.